If we’re to fill seats in concert halls, we have to present programs that resonate with audiences. And one way to design compelling programs is to tap into topics that have broad relevance. In my post “Programs that pop,” I contrast two piano recitals planned for Chopin’s birthday. One program is blandly named Chopin Recital. The other, Chopin’s Circle, includes music by Chopin alongside works by composers who influenced him. The Chopin’s Circle program is not only more distinctive but also pings with relevance because it delves into a topic anyone can relate to: influence. What aspects of our personalities are self-created versus the result of influences? In what ways do invention and mimicry intertwine in the creative process and in Chopin’s music? Simply put, relevant programs trigger media buzz and make deeper impacts. Here are some programming concepts that can spark relevance. I’ll illustrate with classical repertoire, but the frameworks fit other genres as well. If you’re wondering about the photo that heads this post, it depicts a piece by Cornelia Parker in the collection of the de Young Museum. I first saw the piece in 2007, when I stepped into the far end of the gallery that it occupies. 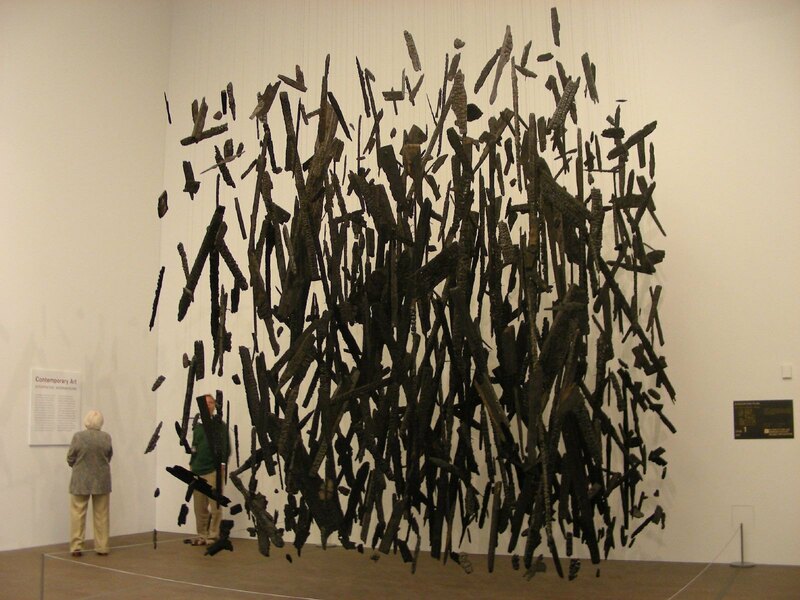 Approaching the work, I was struck by its power – chunks of charred wood eloquently suspended in a controlled form that seemed to defy gravity and time. I looked at it for many minutes. Then, I read the label, and a shudder ran through me. See pages 208-216 of The Musician’s Way for guidelines to use when structuring concerts. What makes an entrepreneurial musician?